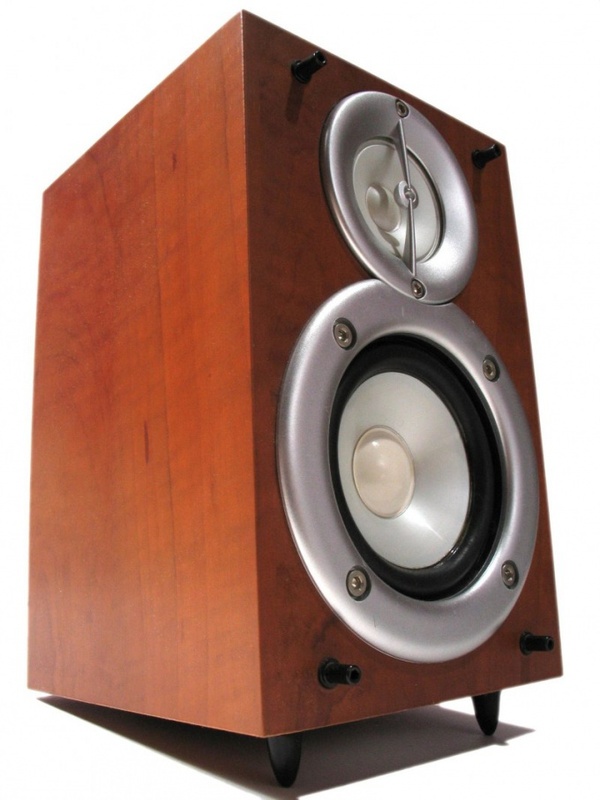 Undoubtedly, the noise in the speakers is a common problem that sooner or later surprised many music lovers. It often occurs because of magnetic fields in the cables that go from the back of the computer. This can be, for example, the cable from the monitor or mouse. To cope with this trouble to help some of the most known methods. First you need to determine the cause of the additional noise in the speakers. Often it may be a bad shielding of the amplifier and/or cable. To check this, take the cable in your hand. If after this the noise became louder, just wrap the cable with foil, or replace it with a new shielded. Regarding the latter, it is the best option, since no magnetic field will not interfere with the sound from the speakers, and the sound will be cleaner. If the problem lies in the amplifier, the situation is more complicated. Need to disassemble the column and shielded them from the inside with a metal foil. Another option – put the subwoofer or speakers on the processor. The noise in the speakers may occur due to the lack of grounding. Cheap housing often miss the electrical signals that cause interference throughout the system. To solve this problem, it is recommended to ground the computer. The simplest option is to connect the body, for example, to the battery. Thus, tension in the body will be removed, and the noise will disappear. Try setting your system mixing speakers. To do this go to "start menu - "control Panel - "Sound . In the tab "Playback find your speakers, click the right mouse button and from the appeared menu select "Properties . Then in the opened window, locate the tab "Levels and disable the "line input . 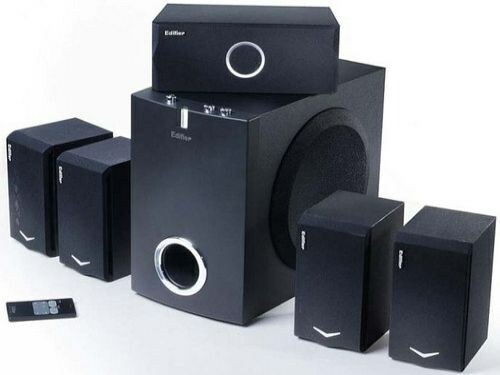 If all the above ways doesn't resolve the problem, there is only one to buy new speakers. Any noises are characterized by the strong periodical oscillation mode: or this swing is long, but very difficult (squeak/hiss), or a separate emissions (knocks/clicks). But in any case, the noise fluctuations will consist of a large number of harmonic, but with different frequencies. And the more spectrum will be those frequencies, the stronger will manifest the noise. Change the location of the appropriate equipment to improve the audio quality of the distortion or squeaks. View, it is not located near the speaker foreign wire or other device? Low sound quality may be due to electromagnetic interference. Get as far away as possible other wires and devices from the speakers. Try to change the position of the sound card in your computer if possible. Cause the noise may be electromagnetic interference caused by new or improperly installed cards. Make sure that the reason for the distortion is not associated with the hardware components. To do this, install another pair of speakers to test that sound problems are not associated with the use of passive speakers (i.e. no amplifiers). The noise and low quality sound can lie in it. Check the distance your speakers are from the monitor. As they are very sensitive to electrical noise from a computer monitor, try to push them away. Near the monitor is never recommended to place the subwoofer, because their powerful magnets can not the best way to affect the image. To maximize the transmission of low frequency sound, subwoofers must always be installed on the floor. Contact the supplier of your software if sound problems (stuttering/noise/static, etc.) only appear during the work with the certain programs or games, and in other cases absent. Not exclude such variant that the computer is simply outdated sound driver and need to download them the update.